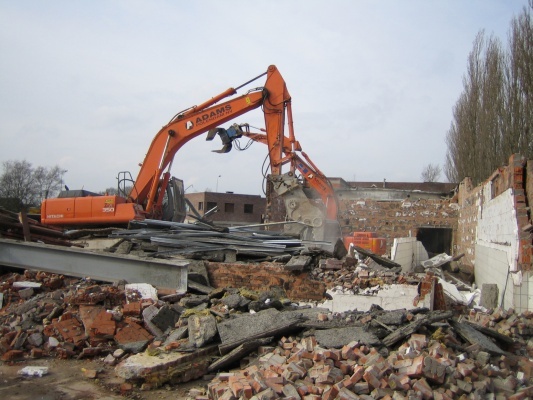 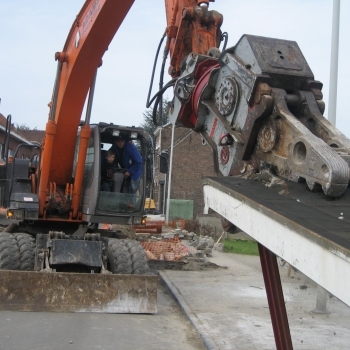 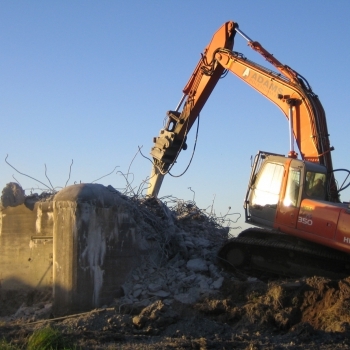 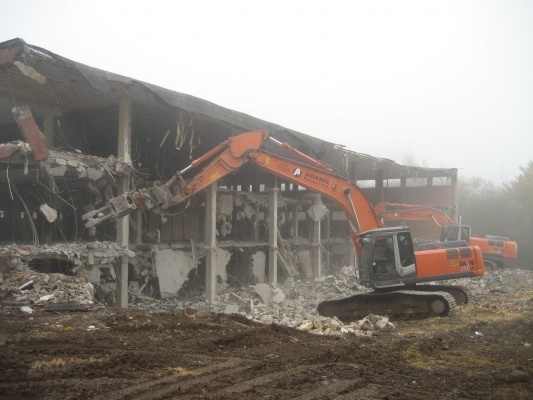 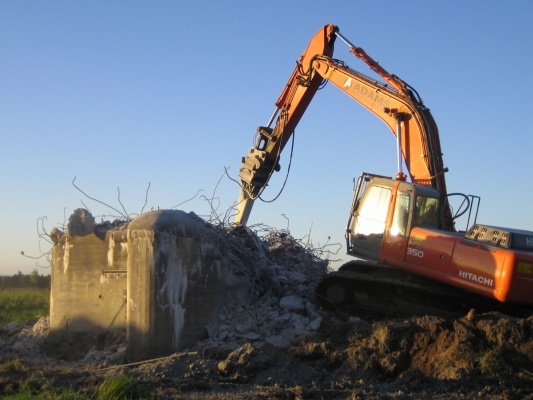 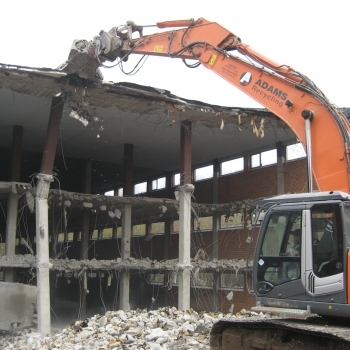 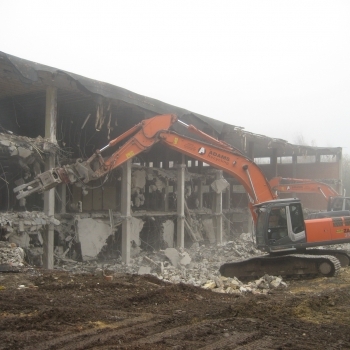 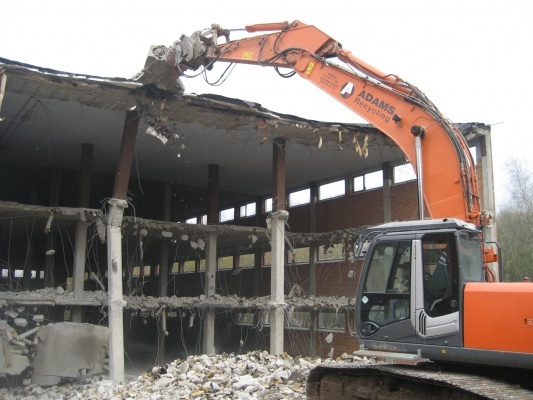 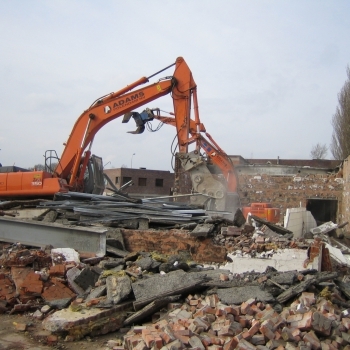 All of the machines have been designed by Hitachi exclusively for the purpose of demolition and share the same benefits as the standard Zaxis models. 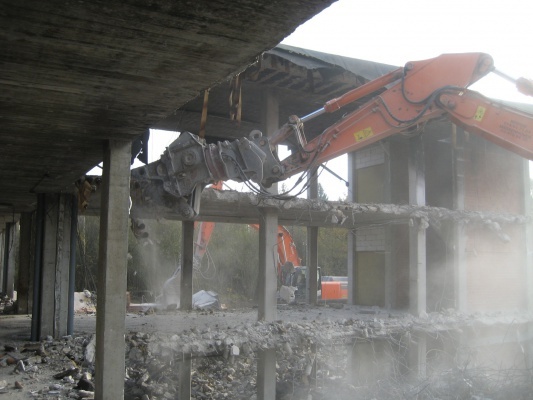 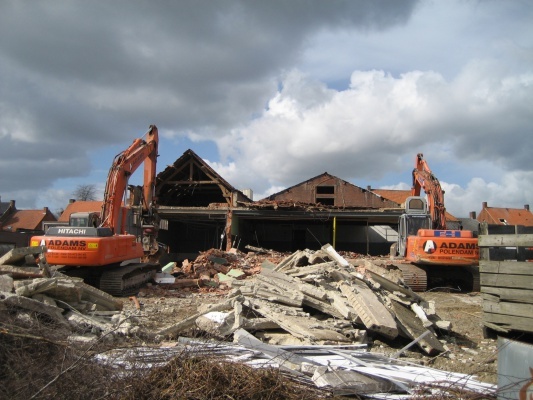 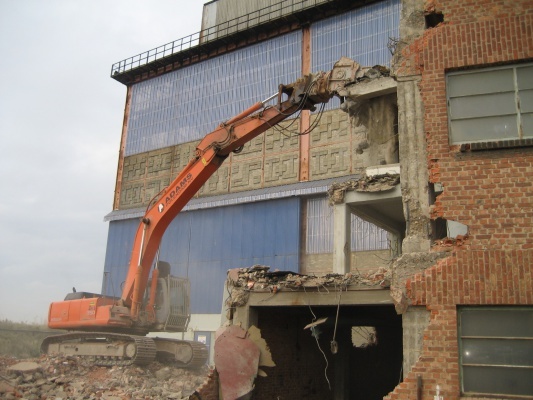 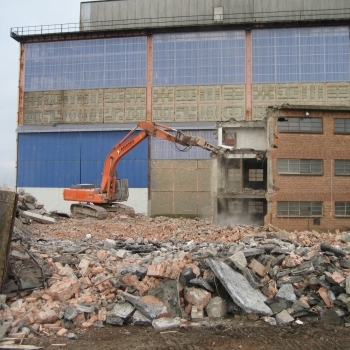 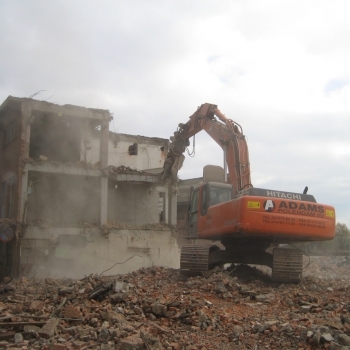 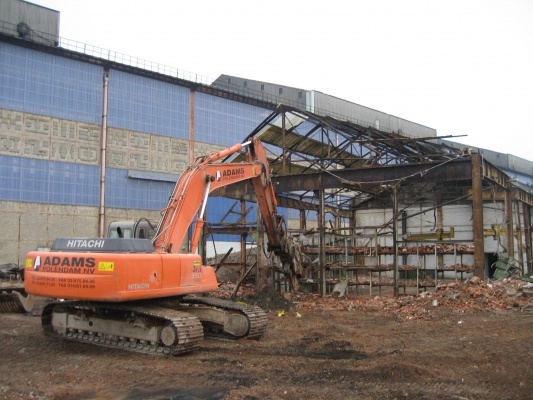 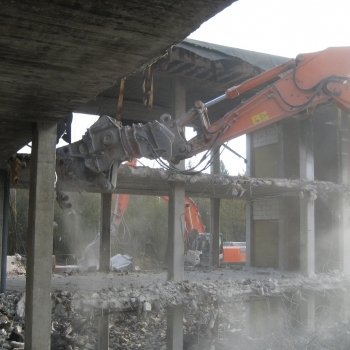 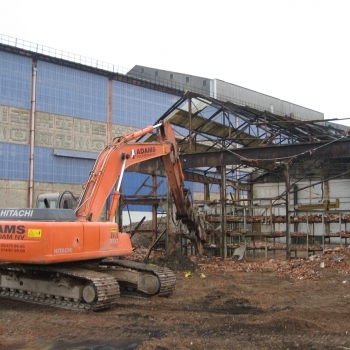 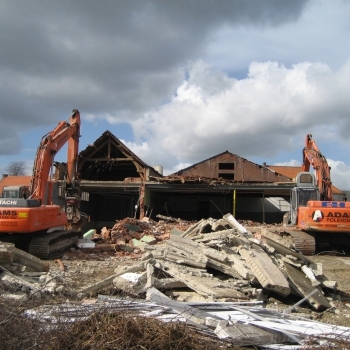 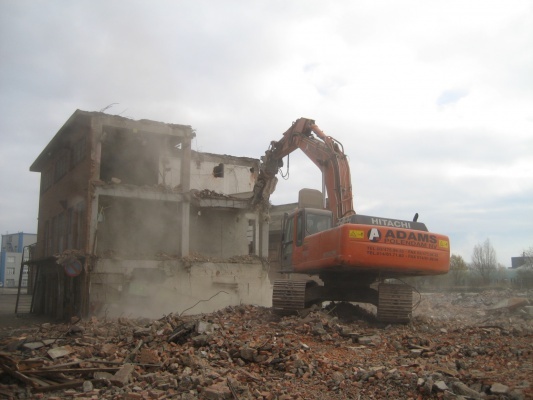 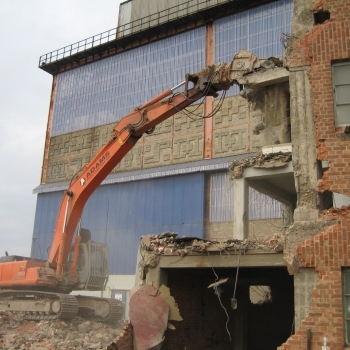 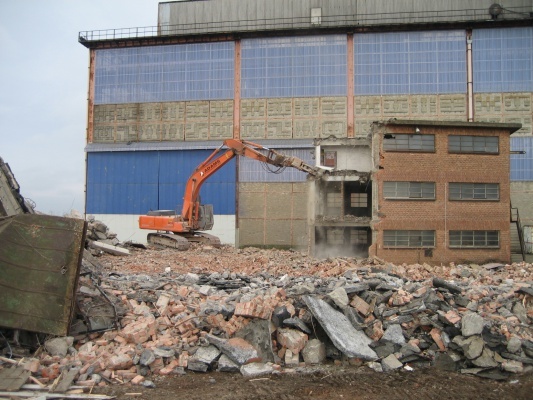 Our_high reach demolition machines are fitted with mono, two- or three-piece booms, they can reach up to 27m. 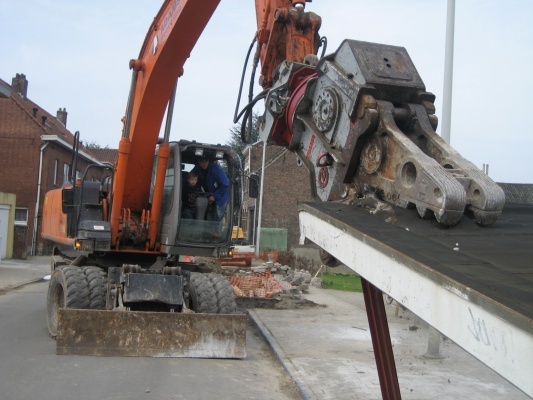 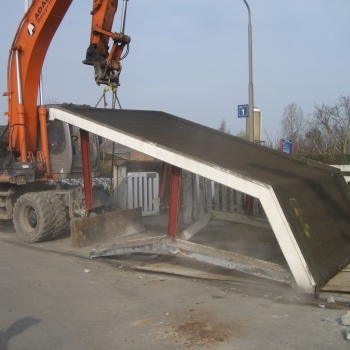 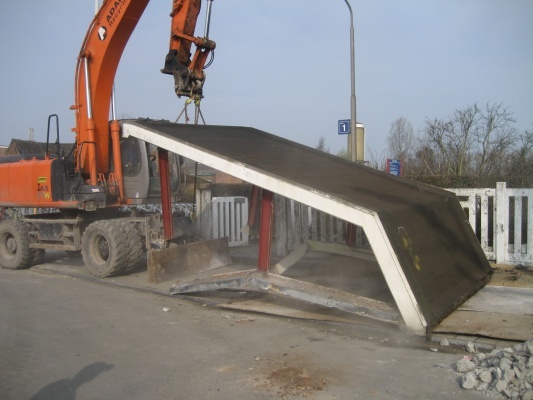 The straight boom machines offer a significant height increase in working range with excellent lift capacity.